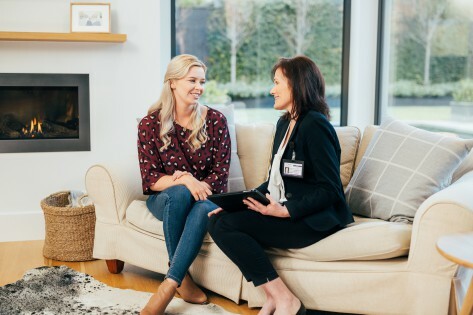 Professionals at MyHome Malvern East use Healthguard infused cleaning solutions that effectively helps eliminate fungi, mould and bacteria from the carpet. 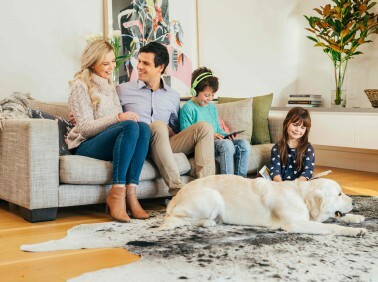 Additionally, we use the highly sophisticated DRY-Touch carpet cleaning system which not only keeps the chemical odours or wet carpet smells at bay after cleaning but also leaves your carpet dry enough to walk on in just one hour. Every MyHome carpet DRY-Touch cleaning service begins with a thorough vacuuming of the carpet. MyHome Malvern East does not use harsh chemicals or extreme moisture or heat to clean. This helps prevent your carpet from shrinking or stretching. Seeking our professional carpet cleaning services will not only help clean your carpet thoroughly, but also leave your carpets with a light, fresh lemony fragrance. People in Malvern East prefer carpets on their flooring for various reasons. The carpets are beautifully designed and are available in different sizes and styles. Not only do these carpets add beauty and grace to the household but they also bring warmth and heat to the house too. You don’t have to endure high energy bills when you have carpets at home to provide heating. The carpets also have an artistic essence to it. They can be used to add your own unique style to your house. They also cover the hard floors and make it safer for your younger kids and pets to play or rest. However, to help your rugs and carpets stay fresh and in good condition, you must ensure regular professional cleaning. If you do not clean your carpets regularly it will get noticeable stains. The shine and looks of the carpet also fade over time,especially with no proper cleaning. The MyHome Carpet Cleaning Malvern East DRY-Touch is your one-stop solution for all your carpet cleaning needs. You invest heavily in carpets and using our services ensure that your carpet life is not shortened by the wash. Our washing will add more years to your carpet and keep it fresh and full of fragrance. Rest assured we do not use harmful chemicals nor any stain remover that can damage your carpet. At MyHome Malvern East carpet cleaning exceptional cleaning is provided within an hour and without using extra water or harmful chemicals. Once you see our exceptional results in just one hour, we know you will be satisfied with our service. With our exceptional service standards and proven results, we are confident in delivering 100% satisfaction. We guarantee complete customer satisfaction and if you are not satisfied, we will again wash your carpet again free of charge. Cleaning your carpet is not a simple thing to do. You should be selective and only agree to the best carpet cleaners in Malvern East. The more traditional carpet cleaning method uses the hot water extraction system and relies on chemicals to do the cleaning. This method can damage the carpet and leave with bad odours and a damp residue. If you are looking for hygienic and modern methods of carpet cleaning that does not rely on old carpet steam cleaning methods, give us a ring on 13 22 31 to discuss your requirements and get a free no obligation quote from us. We are also available online, and you are welcome to leave your enquiry through on our online form.